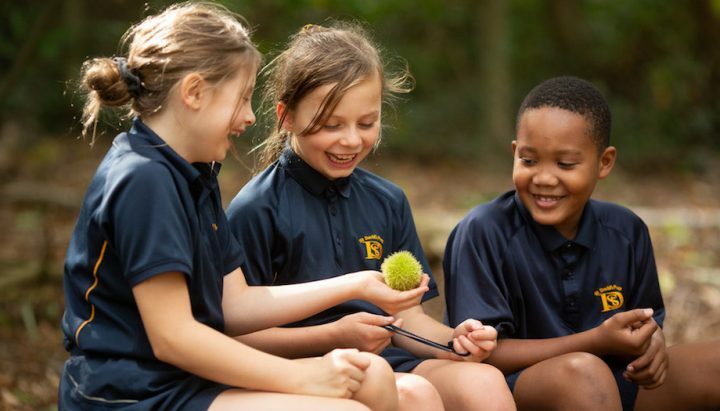 Muddy says: If you're seeking tradition and reputation (with a softer, modern approach) you'll want to check out Kent's oldest girl school, sitting in central Sevenoaks. Walthamstow Hall is an Independent Girls’ Day School educating pupils from 3 to 11 at the Junior School and from 11 to 18 at the Senior School on separate sites in central Sevenoaks, Kent. 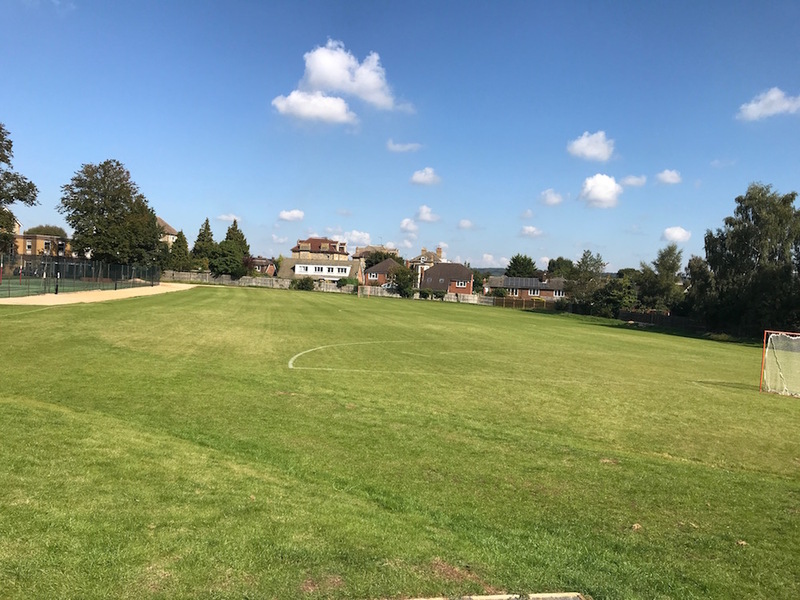 A school with a well-established reputation – it’s 180 years old and one of the oldest girls’ schools in the country and certainly the oldest in Kent. That’s not to say that it’s stuffy or out-dated, far from it. With a brand shiny new Sixth Form Centre and a new head, Miss Ferro, who joined in January this year (2018) the school’s very much experiencing a fresh lease of life. 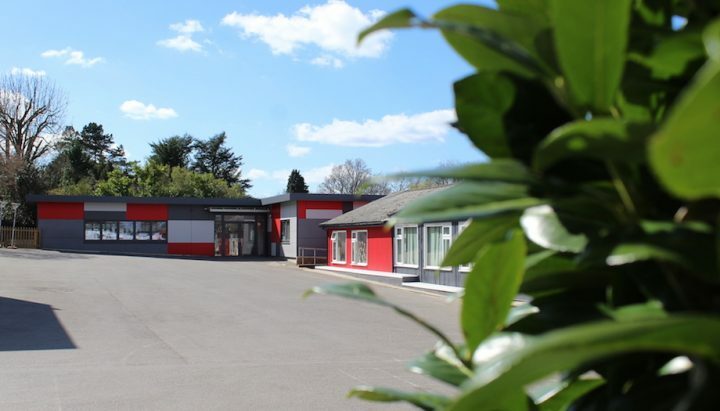 This is a town-based school, that sits tidily in at the end of Sevenoaks High Street and next to Knole Park (gorgeous National Trust grounds with a wild deer herd). When you enter the gates you’re greeted with the handsome original Arts and Crafts-inspired Victorian main building, (pictured above). But really at the heart of the school is the new Lang Centre (pictured above), a striking new purpose-built addition that acts as the beating heart. The natural flow revolves around this central area as the girls move between their lessons, which works well. Just outside it there’s a field (pictured above), where the school plays lacrosse, (they’re proud of this – no hockey here). I ask if they have to travel quite far for matches. Answer: they travel to Benenden, schools in Surrey and, yes, further afield too. There’s courts for tennis and netball and also a new large sports hall so rain needn’t stop play. And a 25 metre, six-lane, in-door Swimming Pool, thank you very much. Being so central they may not be surrounded by rolling fields but that doesn’t detract from the offering here. 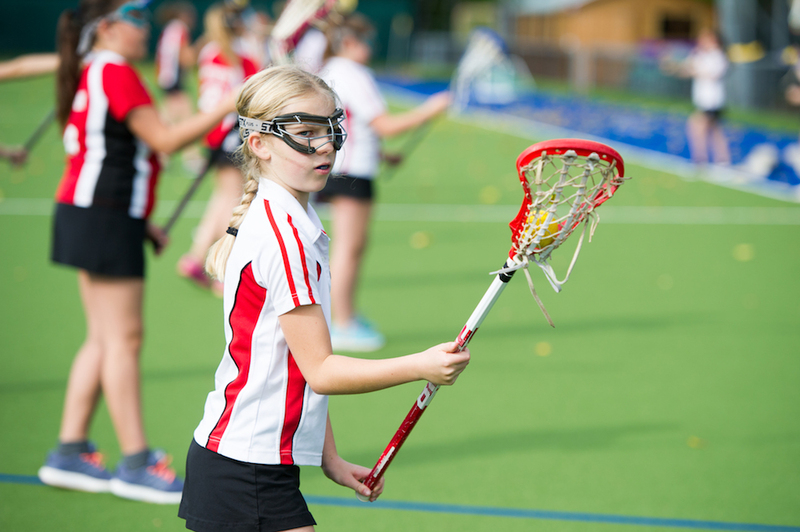 Instead the school makes good use of the great resources at close hand, like Hollybush Lane All Weather Pitch, in the winter which is next door and lit and dry for evening practise of lacrosse. Running Club takes place in Knole Park. There’s a dance studio where yoga and judo also take place, a squash court and fitness gym. The Ship Theatre (pictured below) has a pretty professional set up and is the first port of call for drama and music productions. The School’s Main Hall, with larger audience capacity, is used for bigger concerts. 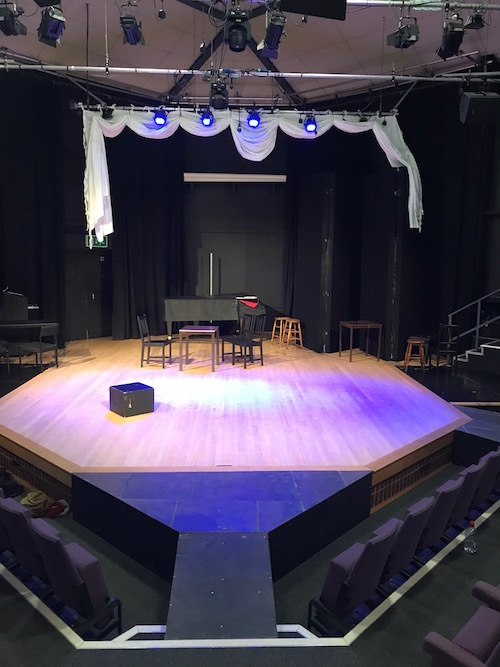 The old Sixth Form Centre building is now a brand new drama department which is under construction with an Art Studio upstairs. There is a separate Design & Technology dedicated studio, good to see in a girls school. They have as many as 6 Houses here – they have so many so that the students can get to know each other better – and it certainly seems to create a suitable amount of House loyalty and pride. Every member of Y7 is automatically in the choir. 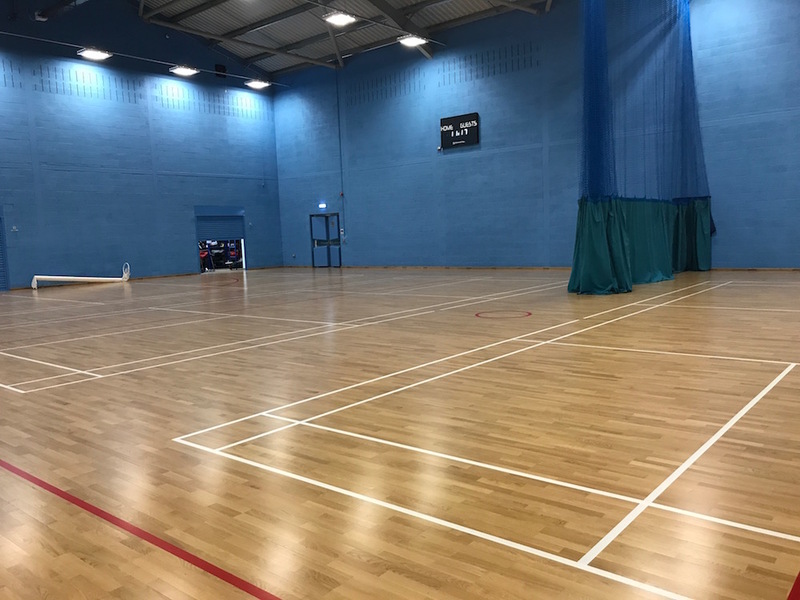 The girls are strongly encouraged to chose at least 3 lunch time activities per week, which are accommodated by with an extended lunch hour (1.10 – 2.30pm) so that everyone can try something out and not have to rush their essential eating/refueling time. They choose these activities during a co-curricular fair that takes place at the beginning of the term. 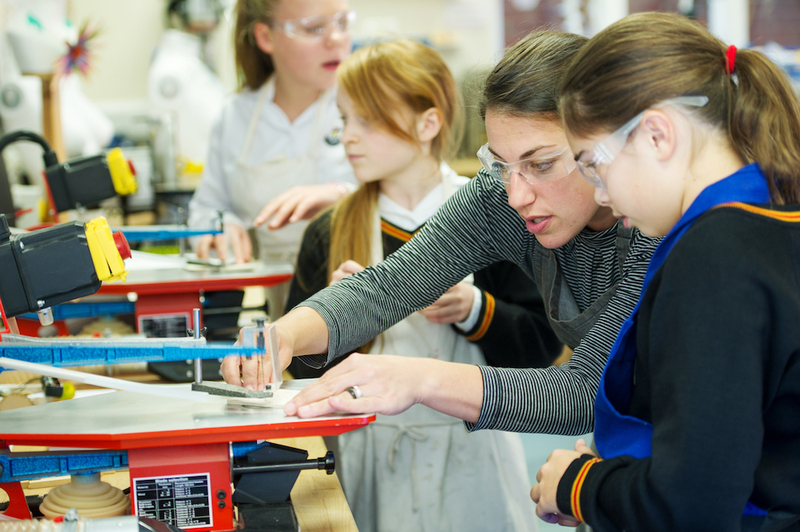 As a parent of a child that’s just entered Y7 at secondary school this is a great idea – clubs can seem daunting, they only want to join those with their friends…(it can’t just be my daughter, right?) This way the girls have to try stuff out – and they’re bound to love it. 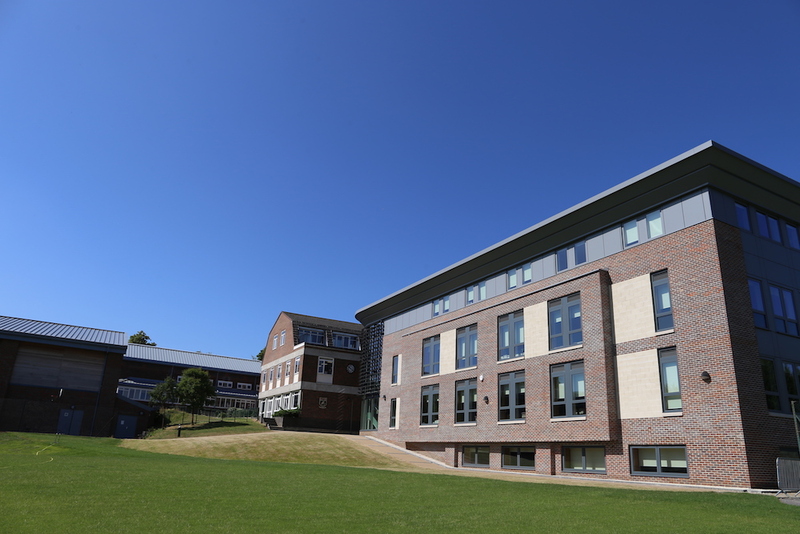 Sixth Formers can chose from 27 subjects and most of their lessons take place in their own building, the Lang Centre, keeping them central in the school but allowing them the all-important independence and the move towards a university setting. 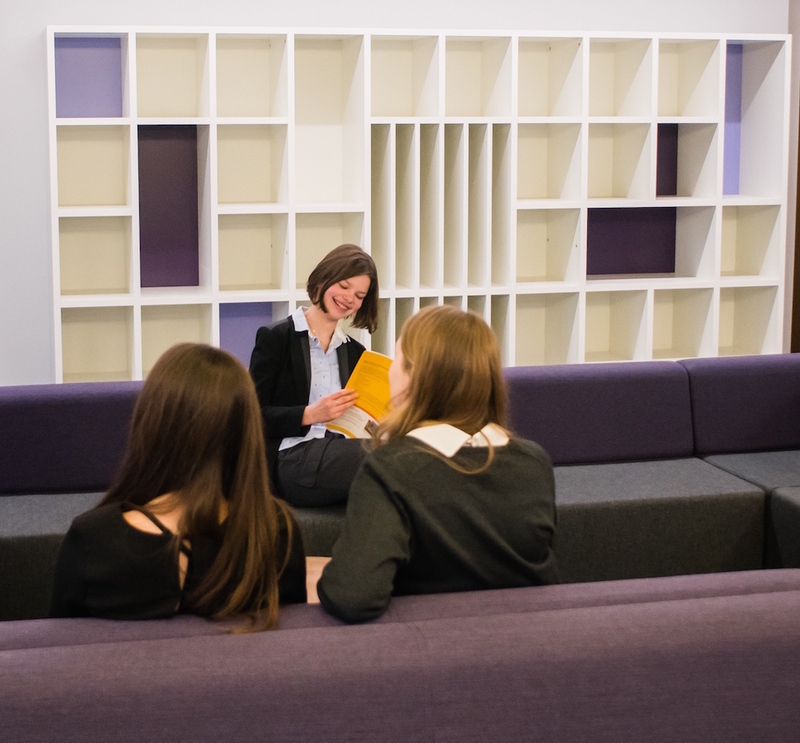 Here there’s lots of space for studying but equally plenty of room for relaxing with sofas and a large kitchen. Students take 10 to 11 GCSE subjects and, in 2018, 50 per cent were awarded the highest 8 and 9 levels (of the new 1-9 grading structure) – so equivalent to a high A grade, A* and above. At A Level 41 per cent of results were at A* or A grade with 30 per cent of students achieving these highest grades across the board. Over 80 per cent get their first choice of university place. Miss Stephanie Ferro is the ninth head in 180 years which goes to show that no one likes to leave this job too soon. 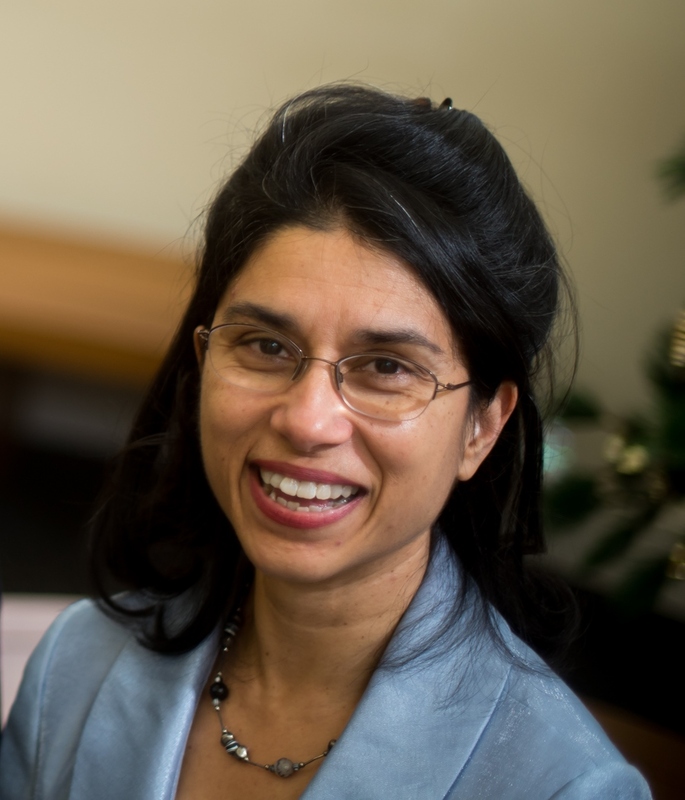 She’s also the third successive head to be an alumna of St Anne’s College, Oxford University. An intellectual, (she comes from a family of scientists and studied History at Oxford and Classics at UCL) she’s also thoughtful and measured. And, most importantly, I can testify she’s very friendly and approachable and has an easy rapport with the students. She’s quick to assure me that ‘Wally’ girls are not a type, but true to themselves. What she hopes to instil in them is integrity of character and wholesomeness. The group of girls who took me on a tour of the school certainly displayed all these qualities and did their school proud – it’s always a good sign when students themselves are trusted to take me on a review tour. 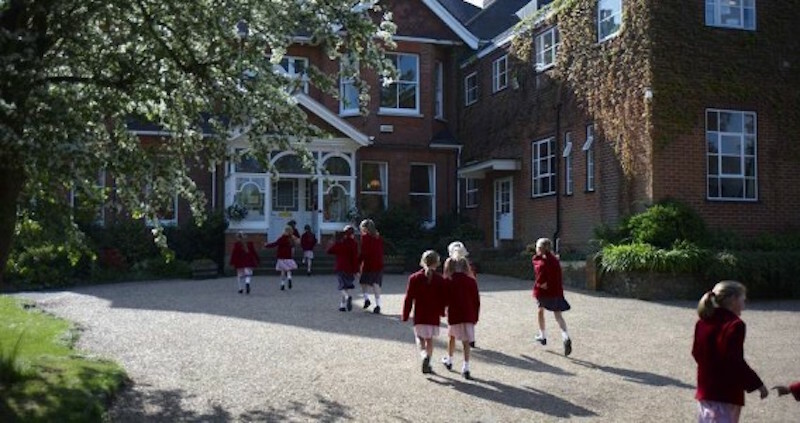 The Junior School moved from the Senior School to its own site in Bradbourne Park Road in 1992. 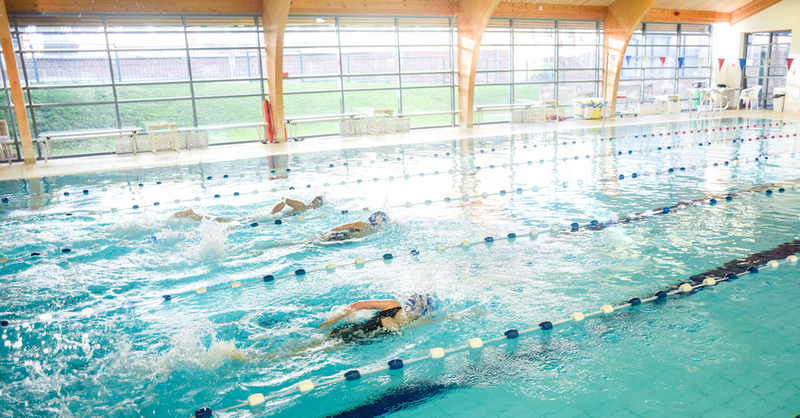 This has given both Junior and Senior schools more space while keeping the strong bonds and advantages – the girls at the prep use the Senior school facilities, like the swimming pool and theatre. Exactly 180 years ago the school was founded in London as a school and home for the daughters of missionaries. That missionary history is why the school uses a ship as its symbol and you’ll see this (they have shiny new branding) dotted around the school. It’s a nice touch – you know – girls on a journey together, the idea of adventure, endeavour, etc. Head girls wear a little ship brooch pinned to their tops. This is a day-pupils only school so no flexi-boarding. The Senior School Day runs from 8am-4pm, with the option to stay in supervised study, clubs, matches or rehearsals until 6pm. 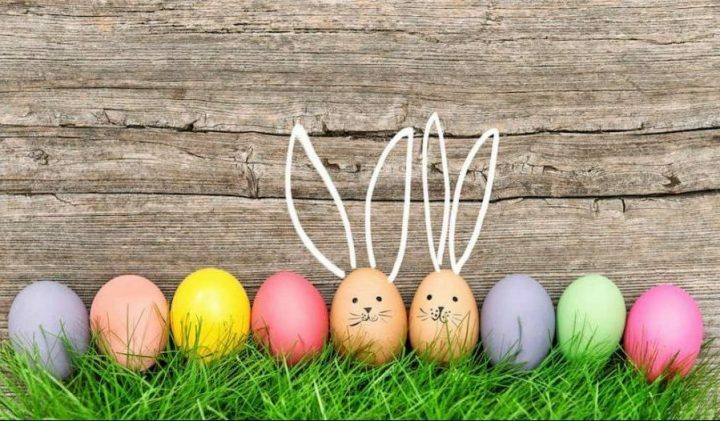 Wrap Around Care is provided at the Junior School from 7.30am-6pm. 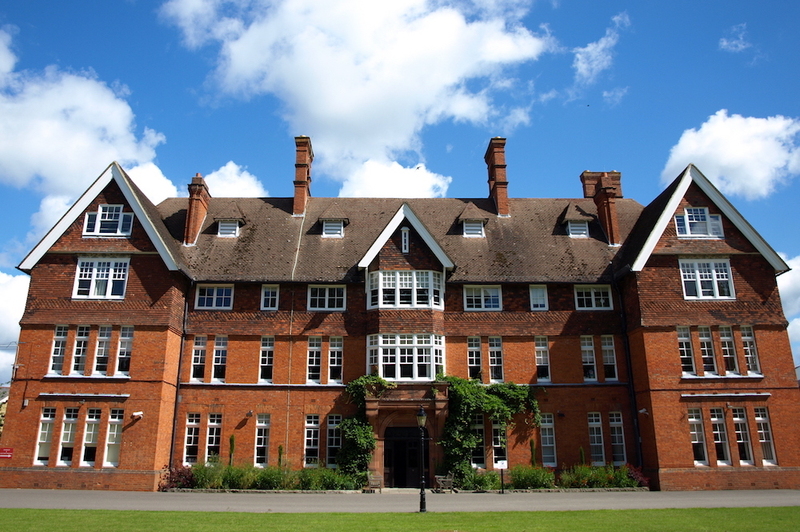 Senior School: £6,690.00 per term. One price from Y7 all the way through to Sixth Form, which is refreshing. Good for: Those seeking tradition and reputation (with a softer, modern approach). Ideal for families moving to Sevenoaks to take advantage of the fast commute into London or for those in the surrounding countryside (you can get to the school in 2 mins by bus, or just 10 mins walk, from Sevenoaks train station). For many an all-girl environment offers liberation, the chance to be themselves and freedom from self-consciousness in their teen years. Not for: Those seeking a rural school location, the girls can and do enjoy the freedom of being able to travel into town (although it’s hard to think of a a nicer town for your daughter to descend on with her friends to Claire’s Accessories). Not for anyone that needs the fall-back option of flexi-boarding as this is a day-pupils only school. Dare to disagree?! Have a look for yourself at the Open Morning, Saturday 29 September 2018. Book places via the school website.